I have recently setup a new store here, on the PoseMotion website, where my apps can be purchased. All purchases will be saved to a customer’s account where they can be re-downloaded again if needed plus download any future updates. The method of payment is PayPal. 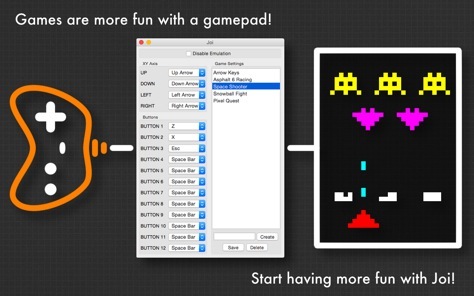 Macrotune is now available on the Mac App Store! I added one of my older apps “CharacterFiX” to the website. 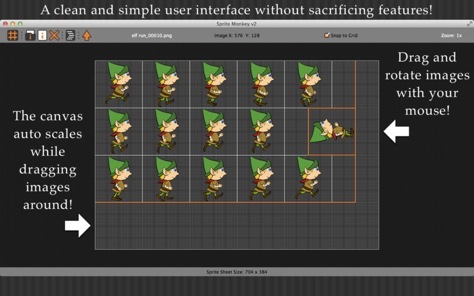 This app enables you to export OGRE 3D models and animations from CharacterFX. I don’t use bone or mesh weights when animating 3D models. I use child bones to correct mesh deformation and CharacterFiX is designed to work this way too. If you use mesh or bone weights for 3D models, then this app is not for you. Error checking for “Paste MML”. Added website/support links to the “Help” menu. Added “Macrotune” to the support forum. You can also share your MML tunes there, if you like. Be sure to read the topic, “How to share your MML tunes”. Share your tunes/songs via the internet, such as forums or email, using “Copy MML” and “Paste MML”. Play only a selected part of a verse. Good for listening to small edits you made to your tune/song. Recording to a wave file now automatically stops at the end of a repeated tune/song. It will auto stop when all the repeat tags for each verse end at the same time. Replace invalid characters with a question mark in the channel editors. 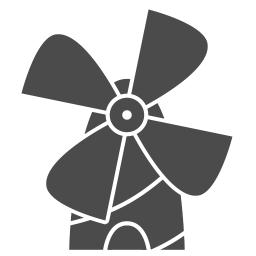 Updated the icon, help file and PSG Module code. Full screen mode for OS X Lion or better. You can also use the same “Programmable Sound Generator” (PSG) that Macrotune uses in your preferred programming language! Just download the “PSG dylib & dll” listed in the “PureBasic Tools” to the right. 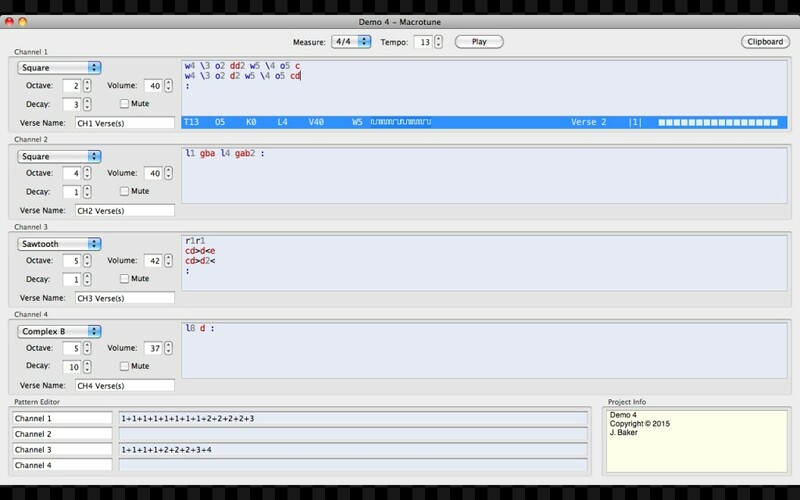 Macrotune is a MML (Music Macro Language) editor. If you like creating “retro” style computer/game music, then this is the app for you. Four MML editors with syntax coloring. Each channel has its own start/default options. These settings can be altered throughout your tune with the Music Macro Language. A time signature gadget that allows you to visually see the current beats per measure in the editors while you type. A pattern editor to piece together your verses for each channel. Each verse is written on its own line in the editors. Copy your MML data to the clipboard for use in PureBasic with the PSG Module. Export as a Wave (*.wav) file. Four demo tunes to help you understand how the app works. A project info box for the author’s name, song title, copyright or even notes for yourself. Includes a help file and the PSG Module code. Updated for OS X Yosemite! New icon to match OS X Yosemite.